ISBN 0793526884. 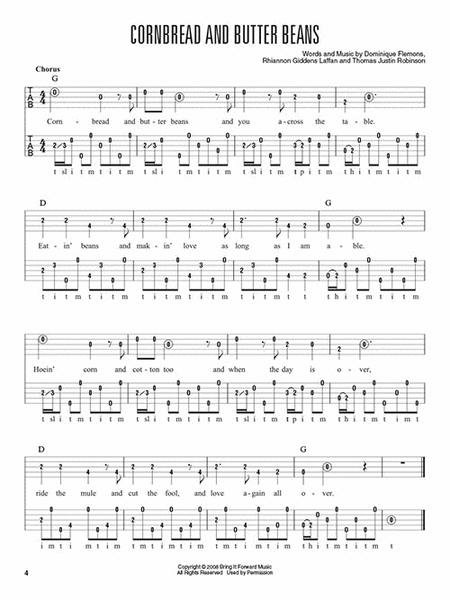 With vocal melody (in banjo tablature only), lyrics, banjo tablature and chord names. 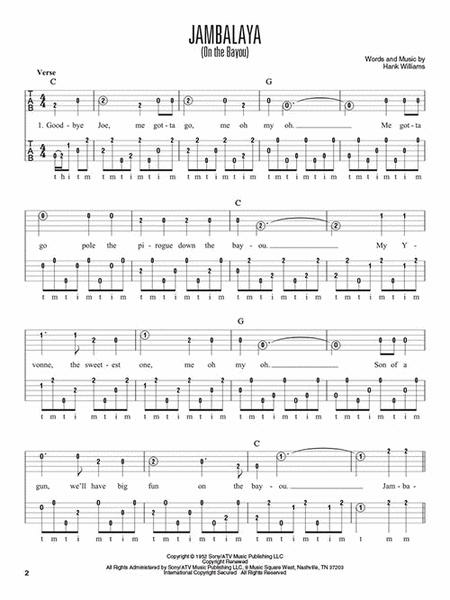 Bluegrass and Country. 9x12 inches. 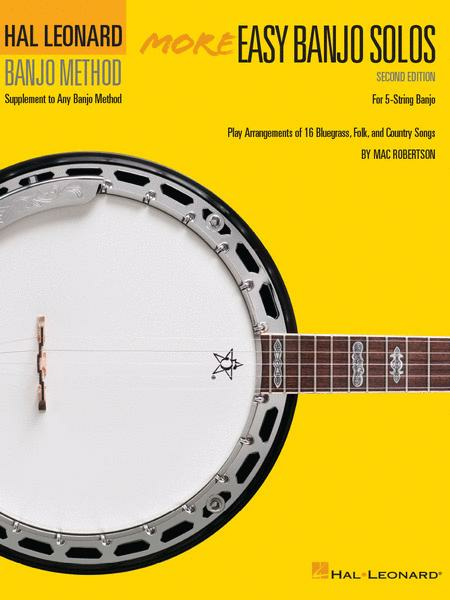 A bluegrass/country supplement to the Hal Leonard Banjo Method Book 2. 16 songs, including: Abilene * I'm So Lonesome I Could Cry * Jambalaya (On The Bayou) * and more.